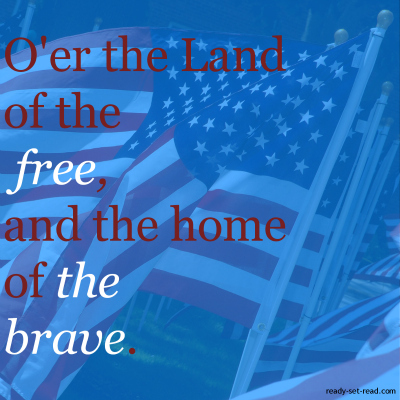 Happy Memorial Day from ready-set-read.com! Today I am thankful to be living in the land of the free and the home of the brave. Thank you to the men and women who serve and who have given their lives, so I can be free.